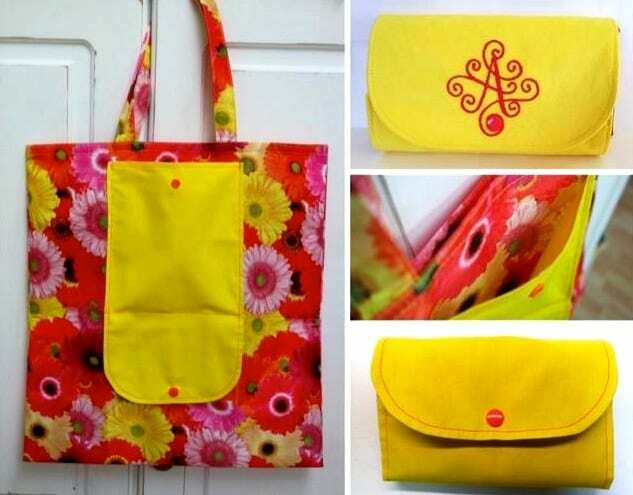 This fold up shopping bag is a quick & easy project. Whether you make it as gifts for your family & friends or sell it at the local craft fair. 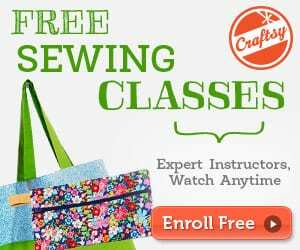 Enjoy sewing with this shopping bag free sewing tutorial. Do you want to see more? 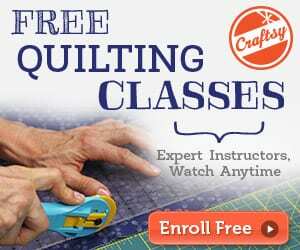 Take a look at this roundup of Tote Bag Free Patterns. Thank you so much for this lovely shopping bag pattern. I can’t wait for Monday to go buy the supplies needed to make this very handy and useful bag. Bless you for sharing this with us.